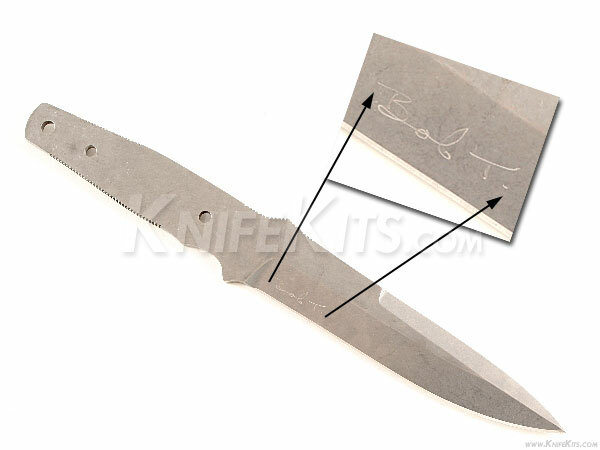 This is the Bob Terzuola "hand signed", CQB (Close Quarters Battle) tactical fixed blade knife kit. 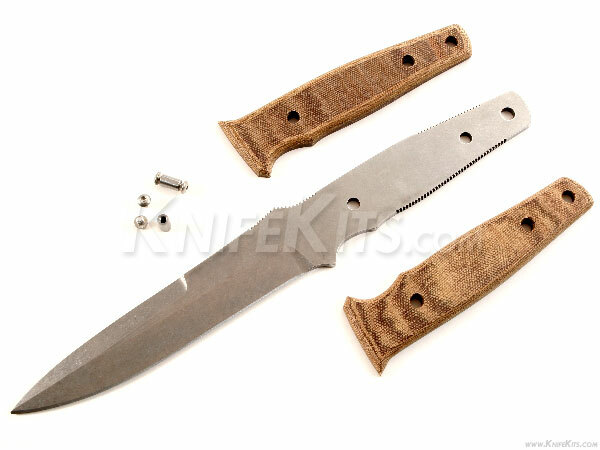 It is one of the most popular tactical knife kits that we've ever offered. 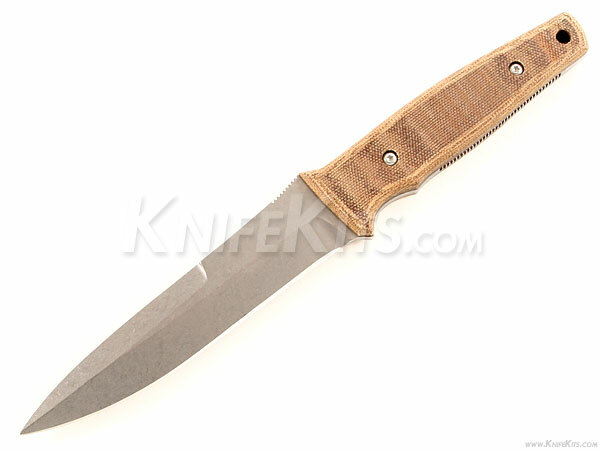 This run is a USA production with a stone-washed 154CM blade. 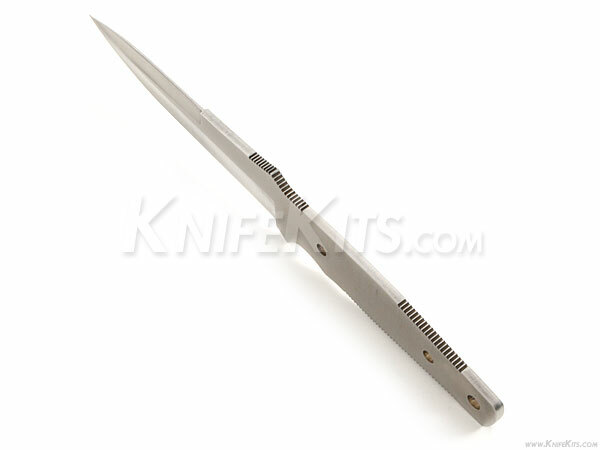 It is 11 inches in overall length and has been limited to 70 kit units. Once they are sold out, it is over! If you want one, get it now! 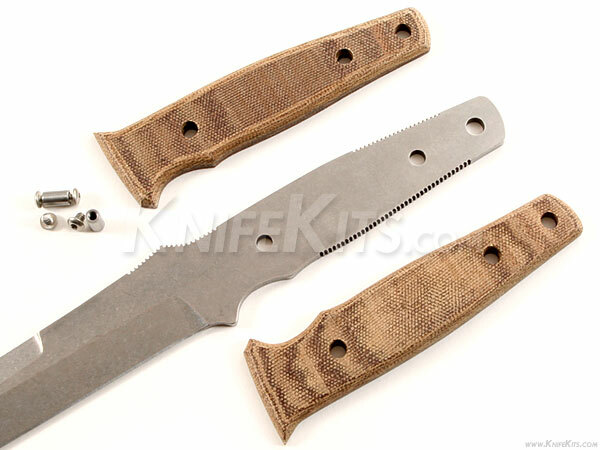 The CQB Kit comes standard with blade, pre-machined Desert Canvas Micarta scales and (2) tactical handle fastener assemblies. 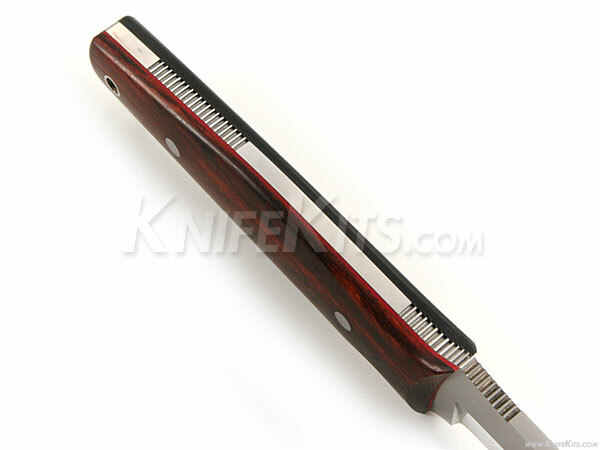 It can be assembled as-is or easily customized with alternate handle treatments. 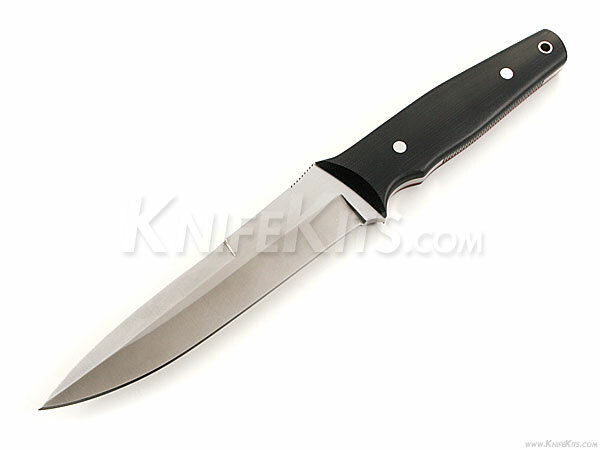 The blade is .140" thick and features (2) .218" handle holes with (1) .250" thong hole for easy assembly. Note: Some images below show alternate handle treatments. Please refer to above specifications for standard kit parts.